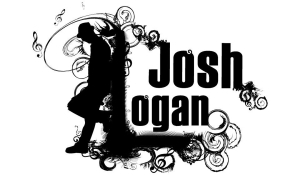 Welcome to the official Josh Logan website! Please be sure to keep up with me on Facebook and Twitter and all other social media sites. You can check out the calendar for upcoming performances. Plus, you can follow the links to music and photos and more. Find out where I’m playing, and come check out a show! 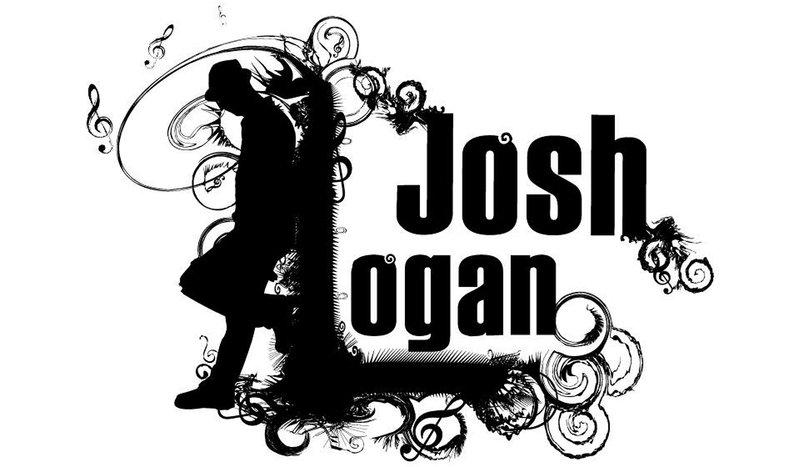 Come back and visit the site often as I’m always updating shows and adding more media! Until next time………..